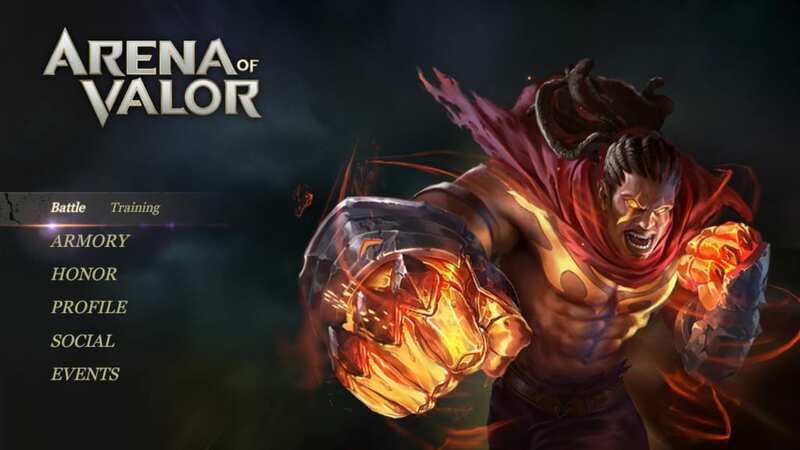 The Switch edition of Arena of Valor has a menu system very unlike that of its mobile counterpart. Here, we go over the new menu to find where everything has been moved. 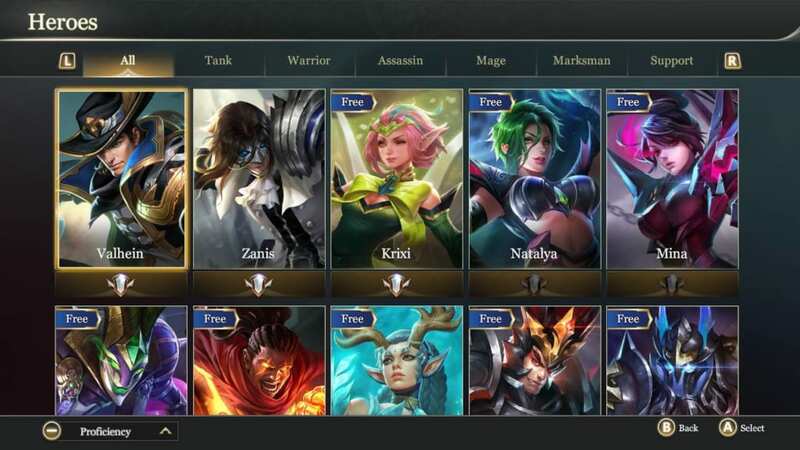 Arena of Valor on Nintendo Switch features a new menu that some might find confusing. Rather than the frame of buttons that are featured on the mobile edition of the game, players must navigate through a number of categorical menus that can seem a bit counterintuitive at first. Naturally, access to starting up actual matches is at the top of the list. Players can choose here to either start up a real match or to access one of the game’s various training features. 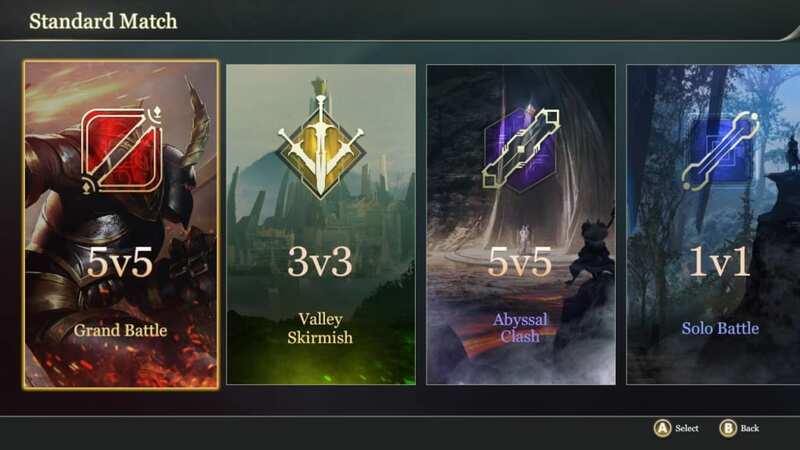 This section is further divided multiple times, each division accounting for one of Arena of Valor’s many game modes. 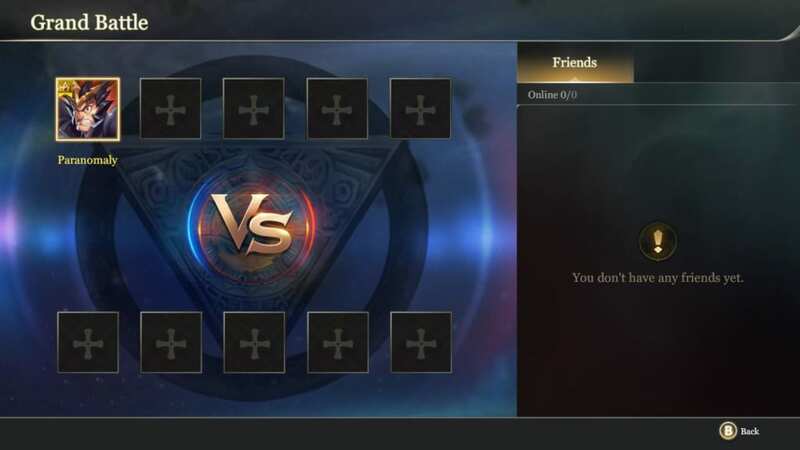 The first screen that players will encounter allows them to choose from starting a Ranked Match, a Standard Match, a Custom Match, or entering the Arcade, which contains (or will contain) the more unique game modes. Selecting Ranked Match will take players to the usual screen that shows their rank, Brave Points, and stars. 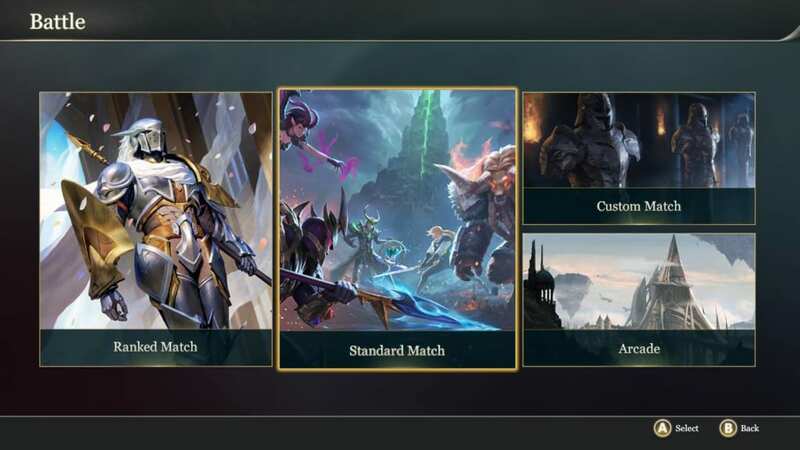 Selecting Standard Match will allow players to choose from the normal five on five grand battles, a three on three Valley Skirmish, a five on five Abyssal Clash, or a one on one Solo Battle. For more information on the game modes, check out our Game Mode Overview. Selecting Custom Mode will give players options similar to if they had chosen Standard Match, albeit now with the addition of a Draft Mode. Rather than prep the player for entering a match-made game, however, here players can set up matches with pre-arranged teams or AI bots. 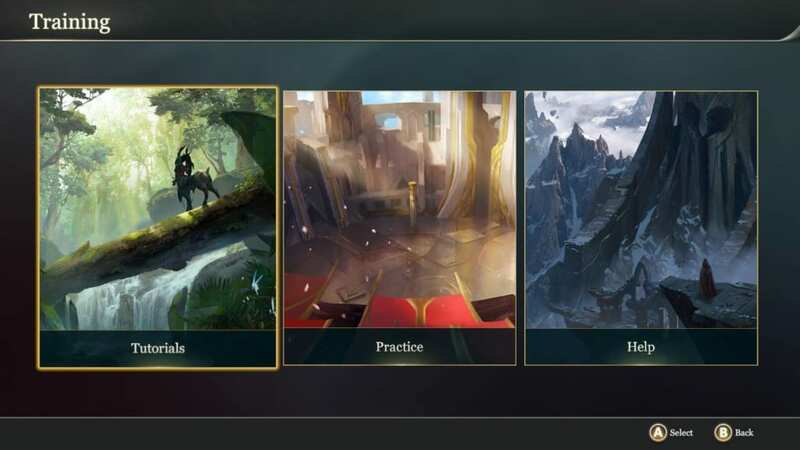 Selecting Arcade will bring up options for the various unique game modes available. As of writing, Hook Wars is the only one available on the Switch version. Players looking for the Death Match or Football Fever modes will have to wait until future updates but will access them from this same menu. 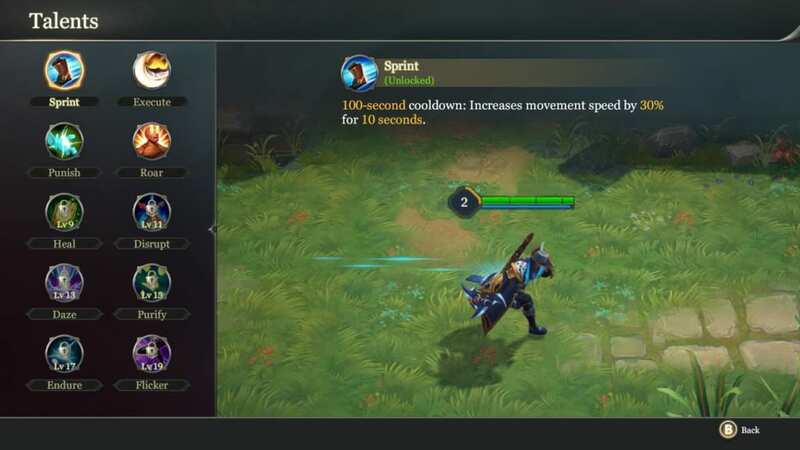 Going Training allows the player to play or replay one of the game’s tutorials, enter a practice arena where they can test different heroes, items, abilities, or builds or watch a number of videos explaining features of Arena of Valor. These sections are marked as Tutorials, Practice, and Help respectively. 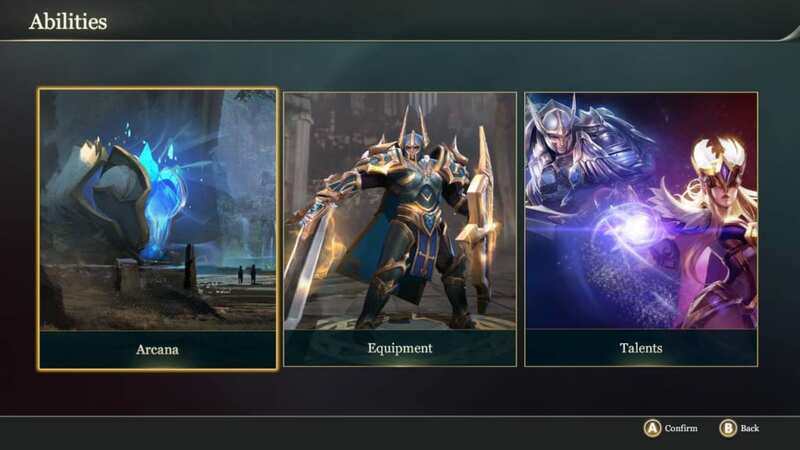 The armory section is where players will be able to view the various heroes that they have accumulated or the various game-altering features available to them. This section is fairly straightforward. Players are presented with a list of the game’s heroes, divided by role, with those that they own highlighted and those that are currently free marked with a banner. Selecting one will allow players, or vigilant game statistic archive-rs, to view the hero, their abilities, backstory, and general stats. 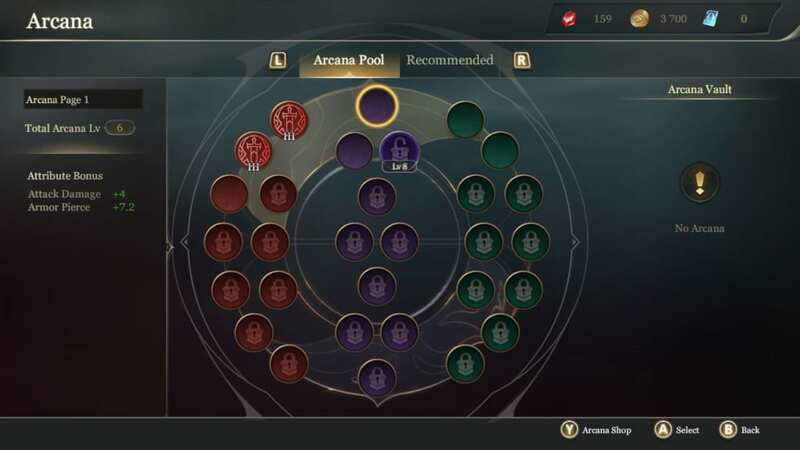 Here, players may view their accumulated arcana, hero builds, and talents in order to better understand their use or alter the sets and builds that they will have ready in game. 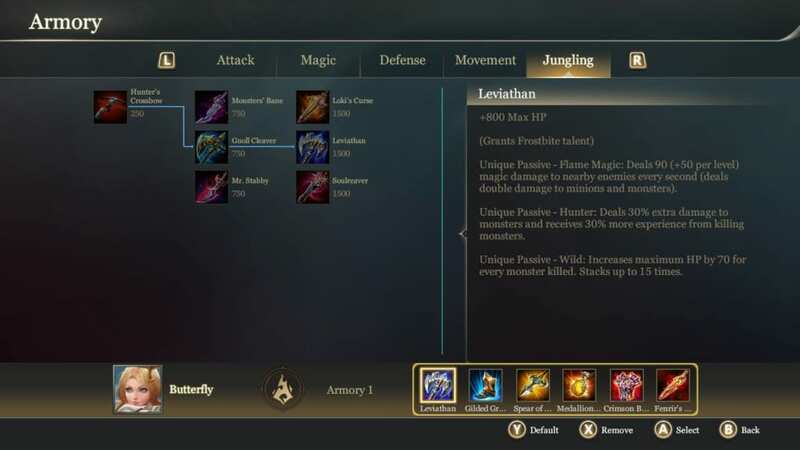 The Arcana section allows players to alter their arcana builds and buy more pages with which to store more builds. These can be selected at character selection before games start, but cannot be edited outside of this menu. 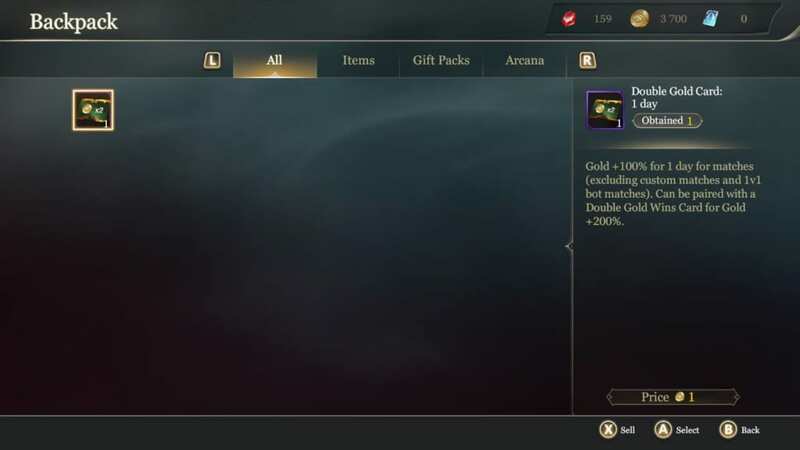 The equipment page allows players to view the many items that are available for purchase in game as well as set up builds for the quick-buy feature to use during a match. While players are not limited to the items in their build, many find navigating the menus much less convenient than the shortcuts available, so careful upkeep of builds is highly recommended. 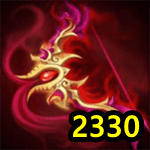 Every hero can currently hold up to three builds. The build in use at any given time changeable both pregame and in game. Players are not able to change anything in the talents page. All the talents that a player has unlocked is available for review here. 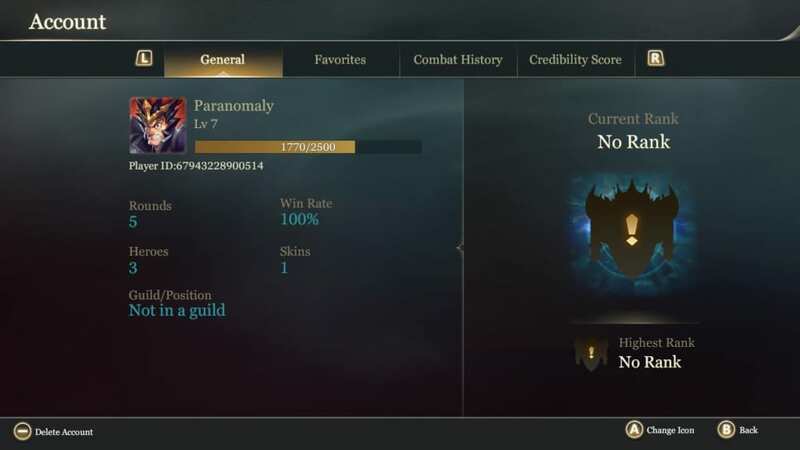 The honor section is where players can view their standings on the world Arena of Valor stage or claim the rewards from achievements they have earned. Here players can view their Ranked standing compared to other players. 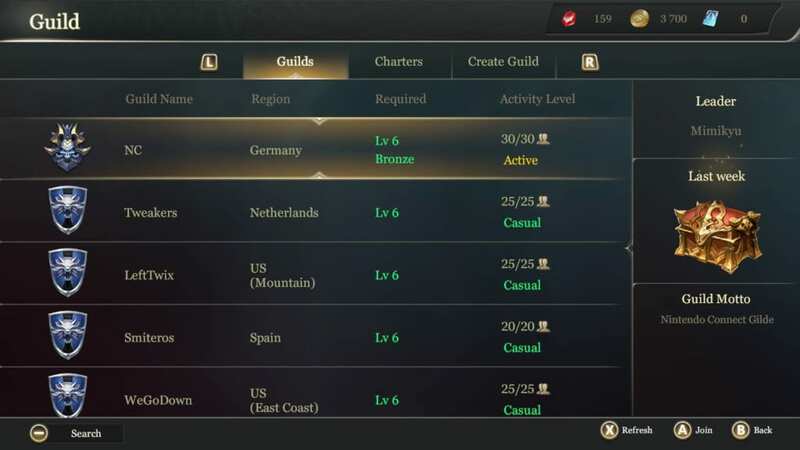 This can be done on the global stage or among friends or guild mates. 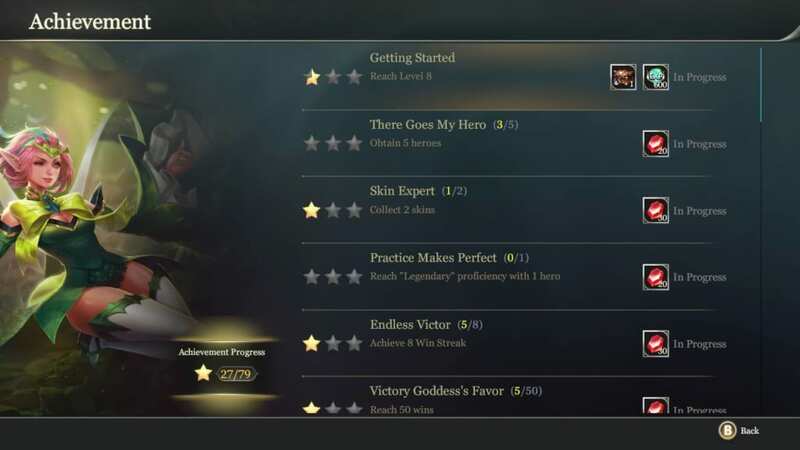 A number of achievements can be earned while playing Arena of Valor. Players will come here in order to redeem the rewards to those that they may have earned. 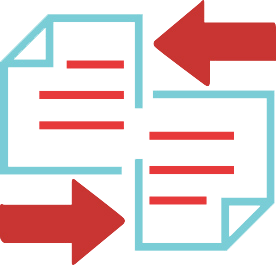 All things related to the player’s specific account are gathered here. Everything from their communications to their game preferences can be set here. Whenever a player is sent an item or mail from another source, they can find it in this tab. 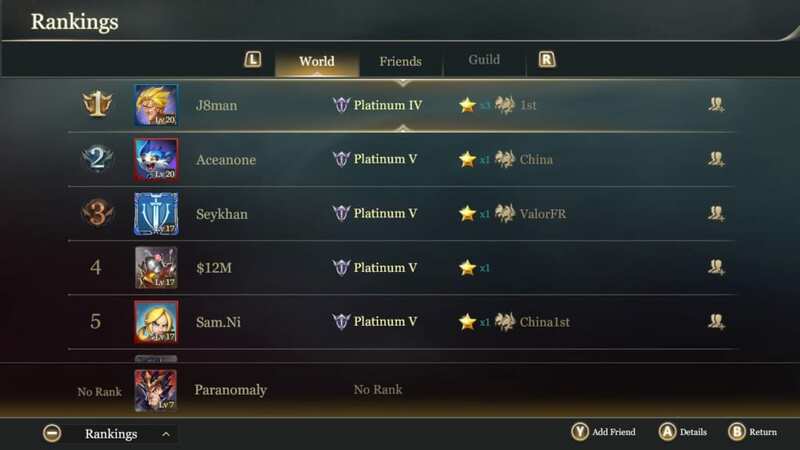 This can be from other players, the AoV staff, or automated messages about the game. All of a player’s items are gathered here. This includes gold or experience boosts, trial cards, and various promotional items. 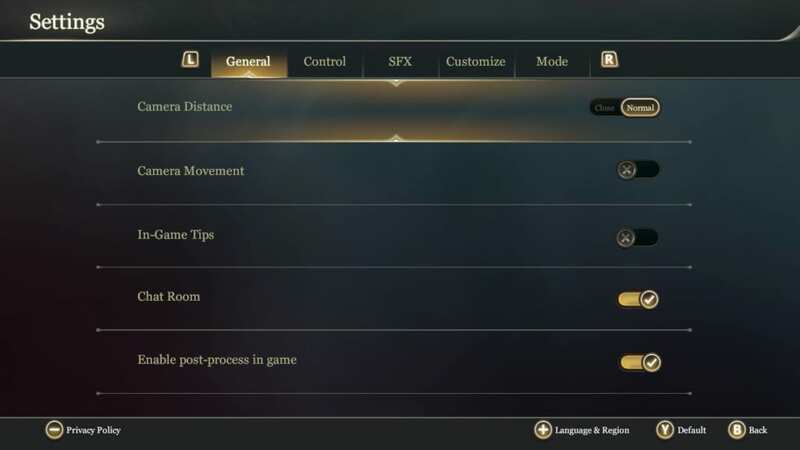 All of the games settings can be changed in this menu. There are more options present here than in-game, so be sure to look over everything to ensure the optimal experience. Here, players can view the general metrics associated with their account. This includes the number of matches they have played, their win rate, and their current Credibility Score. Anything associated with the communication of players can be found here. 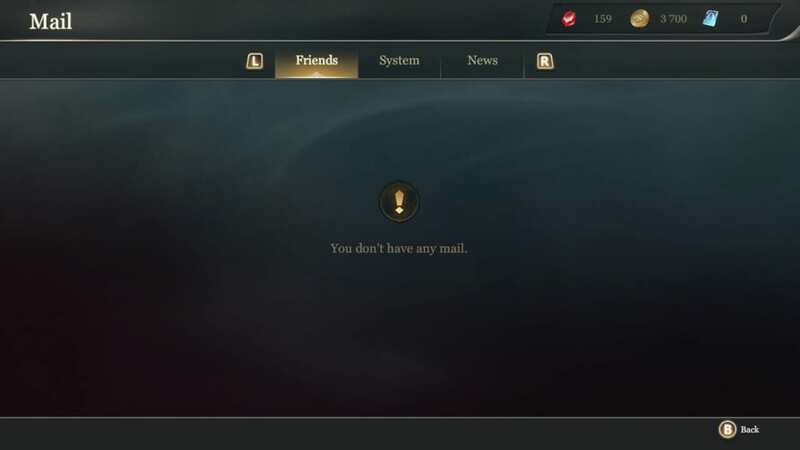 The general chat, guilds, and friend list are all accessed from this section of the menu. Here, players can access the game’s general chat as well as privately message friends. The game’s friend list. Players can view their relationship rating between friends as well as send them a daily amount of gold. This is also where players can add players to their list outside of those they’ve added as a friend via the Switch’s friend feature. Player guilds give players a group of people to regularly play with and weekly rewards for their play. 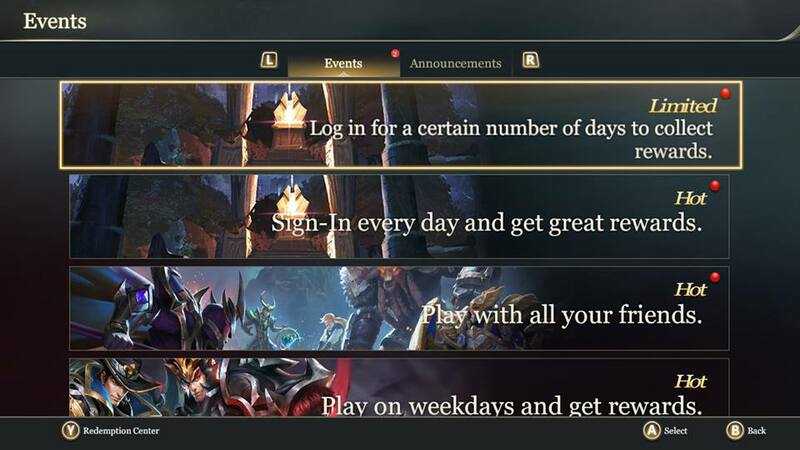 Here, users can access their guild’s information, search for a guild to join, or try their hand at creating one. 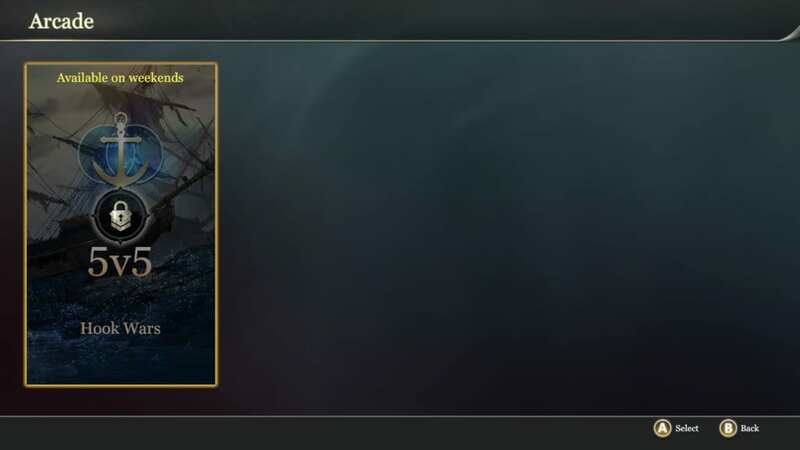 Possibly the least clear of the bunch, the Events section houses the game’s shop along with all of the features of the game that have a time limit of some sort. This is where users will put the gold that they have earned in matches to good work. 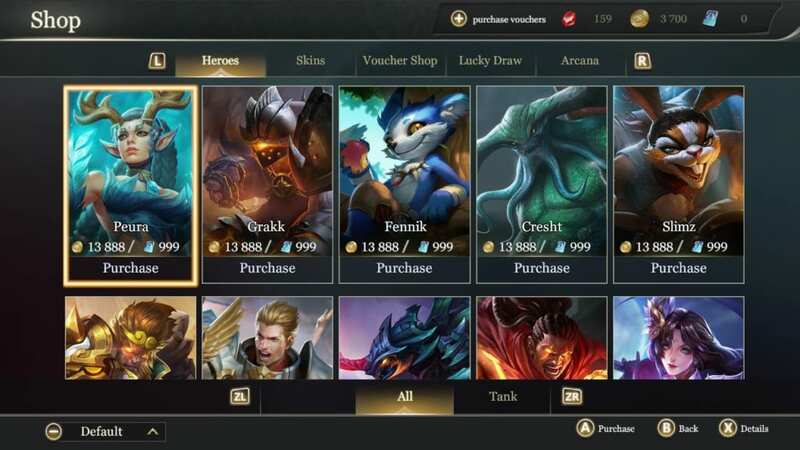 Heroes, skins, bonuses, and items can all be purchased here. 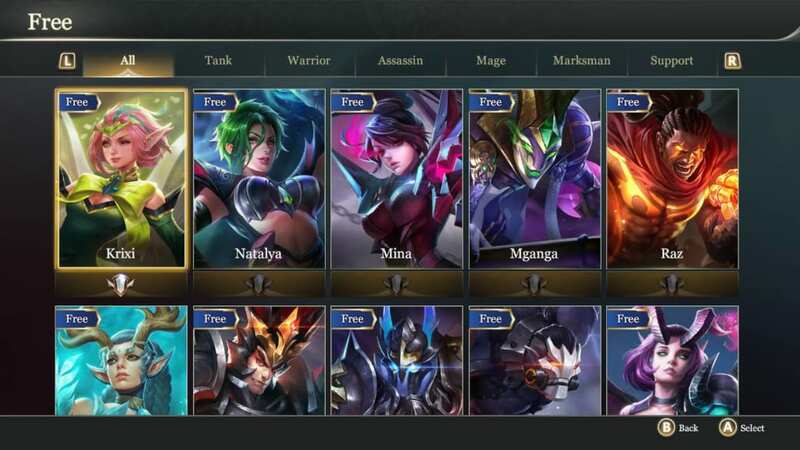 Showcases the heroes that are currently available for free play. These are generally updated weekly and are unavailable in ranked play. 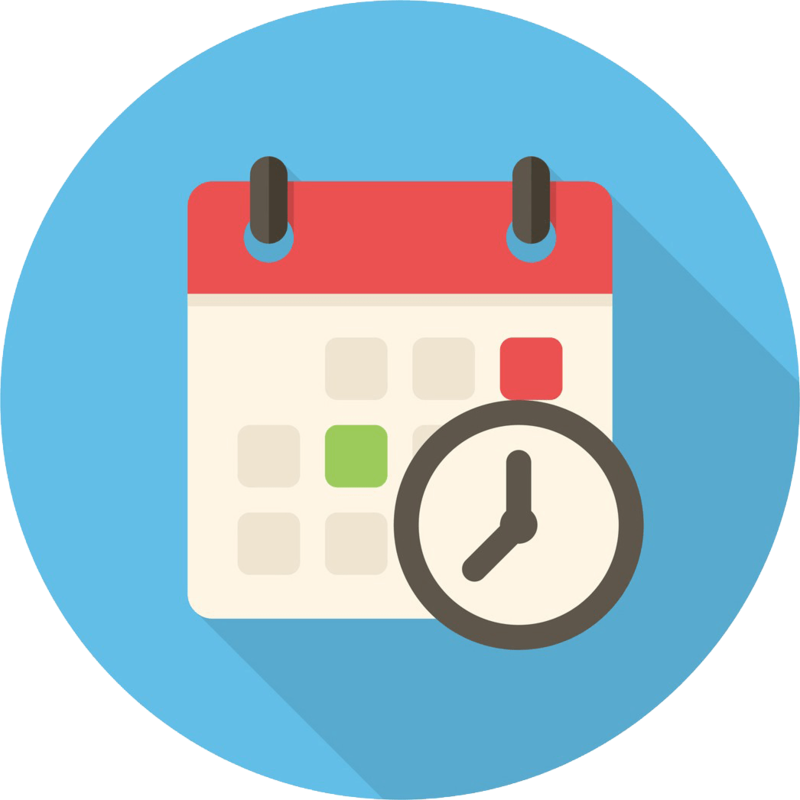 This is where players will access all of the temporary events that are held at any given time. These can range from quests to log-in bonuses. Occasionally, surveys will be available for players to send feedback to Tencent about the current state of the game. Players will access these surveys here.